The new school year started with an informative meeting with the pupils' council. 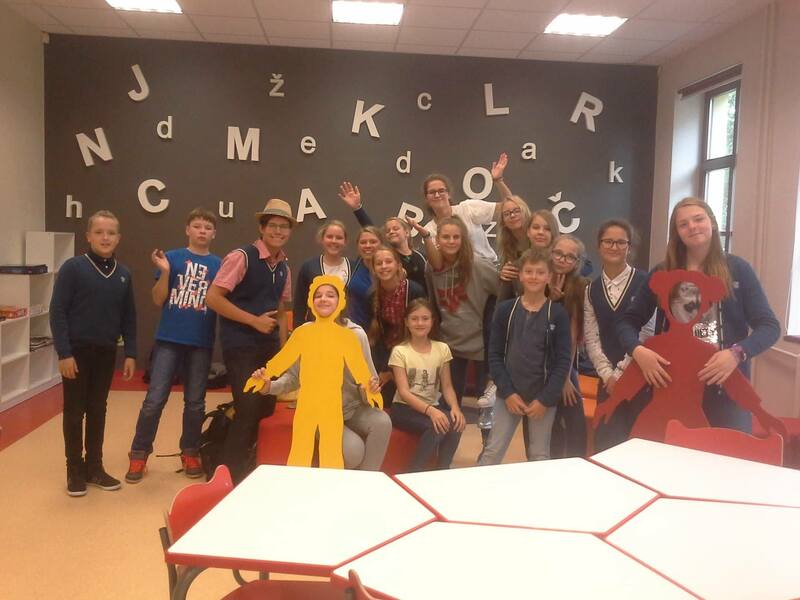 Pupils were informed about OFF-BOOK project and its aims. Being representatives of their own classes, children have been asked to informed their classmates who would like to join the organization of the practical workshops. All the head students were informed and the information was delivered to all the groups.